Four leisure centres owned by Derbyshire Dales District Council are set to receive over £1 million of investment which will enhance the facilities and ensure that they reflect trends in the leisure industry. Capital improvements will be implemented across four sites in the area that will add value to the existing leisure centres by increasing opportunities for participation, and reducing inactivity amongst the local community. Clarkson Alliance will be providing design, project and cost management services on the delivery of the capital improvement works. We have developed a long-standing collaborative relationship with Freedom Leisure, and have delivered improvements as part of many Local Authority leisure management contracts all over the UK. We pride ourselves on our expertise in the leisure sector; we are always looking for ways to improve our service in order to deliver an outstanding experience for the end user. 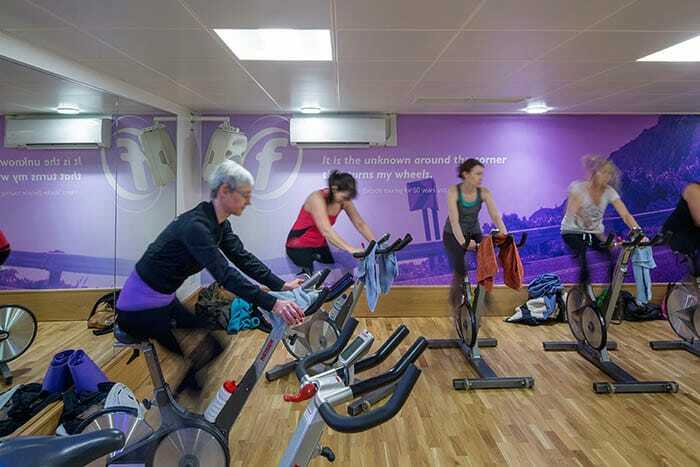 Specific improvements include: introduction of technology to ensure a smooth customer experience; improved gym equipment, cycling facilities and changing facilities; new café offering.